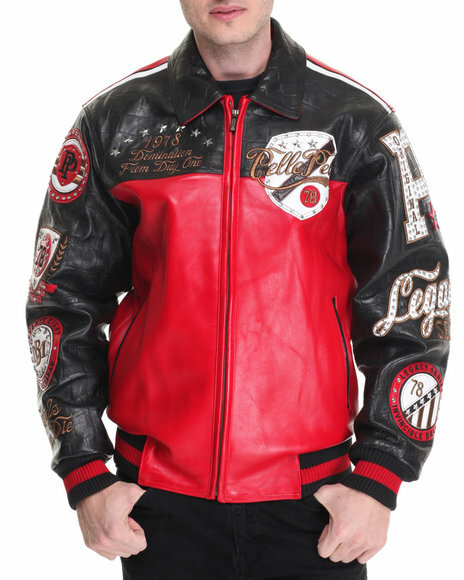 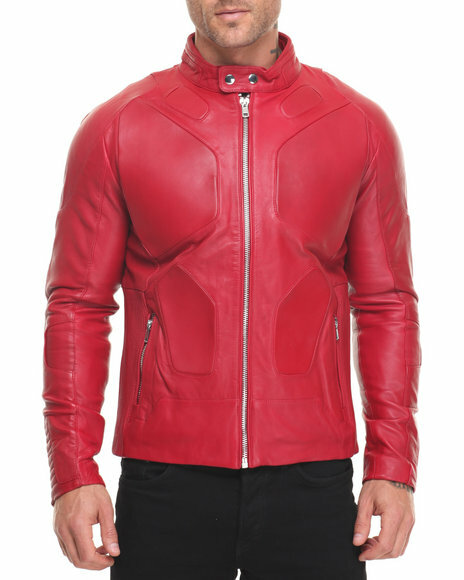 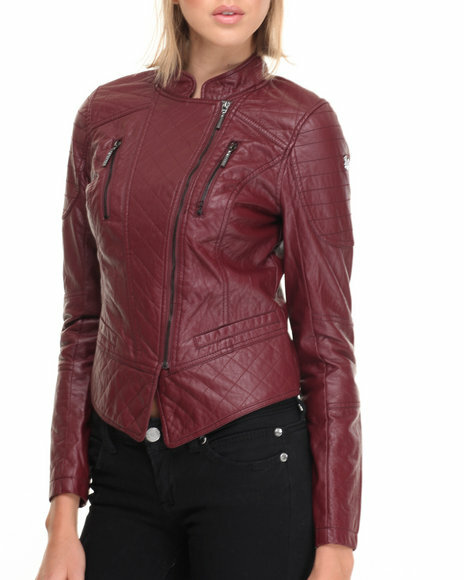 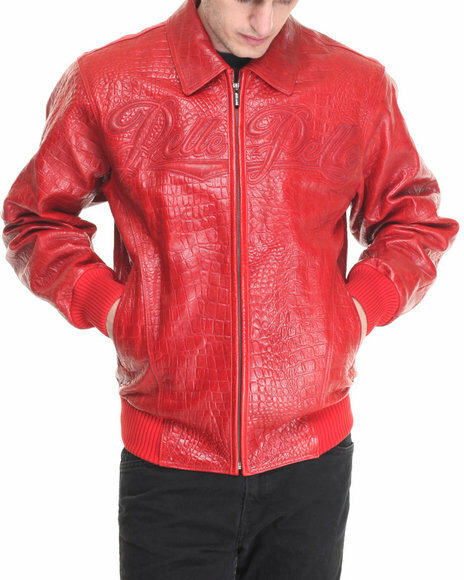 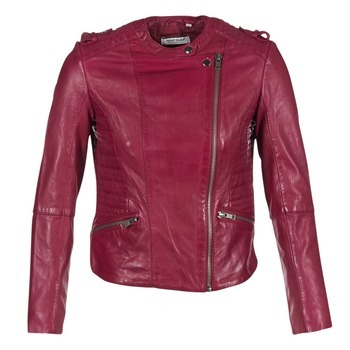 Scroll down to view some excellent bargains for red leather jacket from our selection of UK shops in Men's Suits and Women's Outerwear including these related brands: SERGE PARIENTE, CAFÉ NOIR, PELLE PELLE LEATHERS, ONLY, MORGAN. 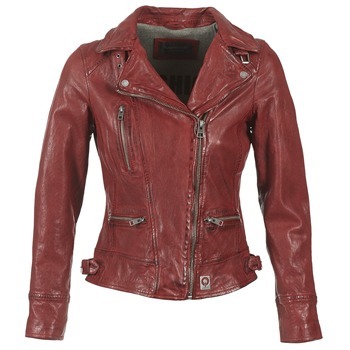 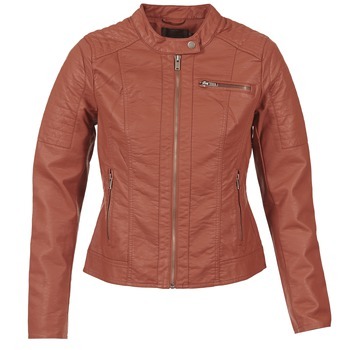 To narrow your red leather jacket search you can use the list of Refined Categories on the right or further drill down by using PriceInspector's search bar at the top. 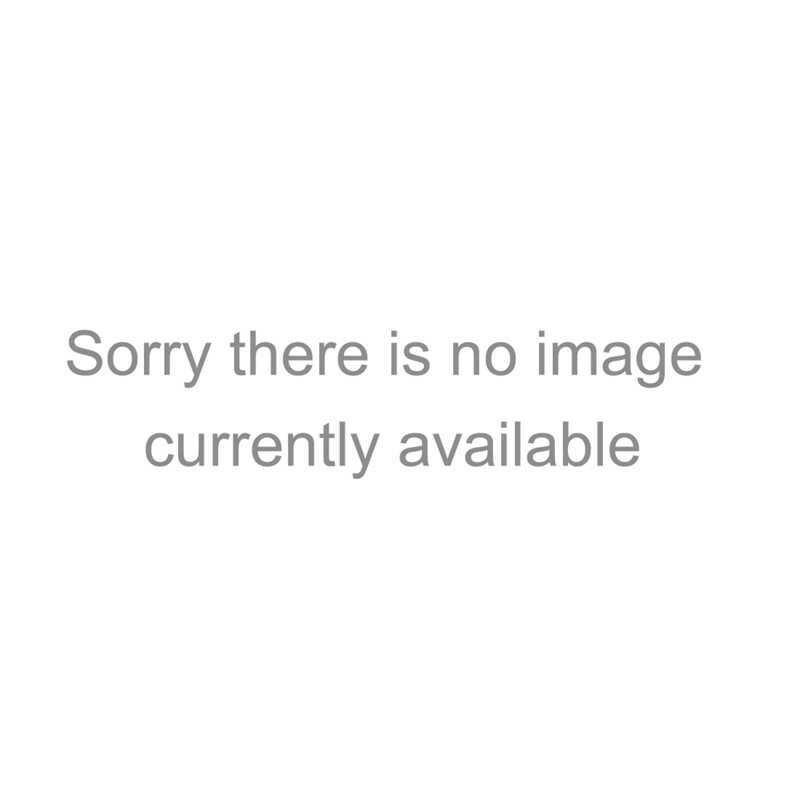 Once you have used all the options for your Men's Suits search, you should see some reputable retailers.